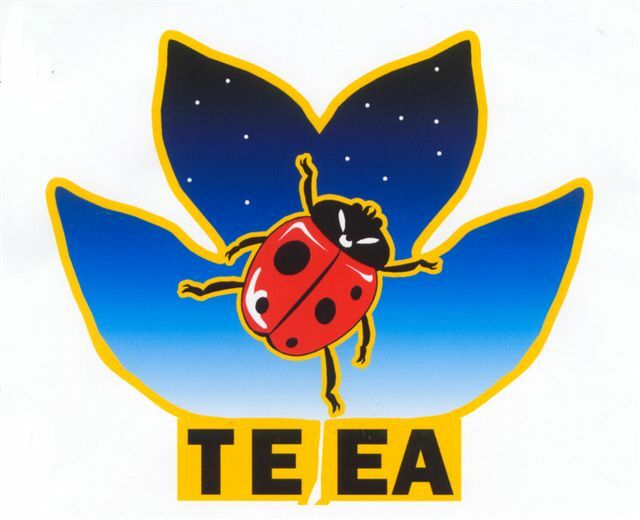 The Tennessee Environmental Education Association (TEEA) is a non-profit organization committed to teaching students "how to think, not what to think." Since 1978, we have connected resource professionals and educators to provide students with exciting hands-on learning experiences. Our mission is to promote excellence in environmental education by providing support, resources, and networking opportunities to Tennessee's community of educators.